Pride of ownership and a gardeners delight! 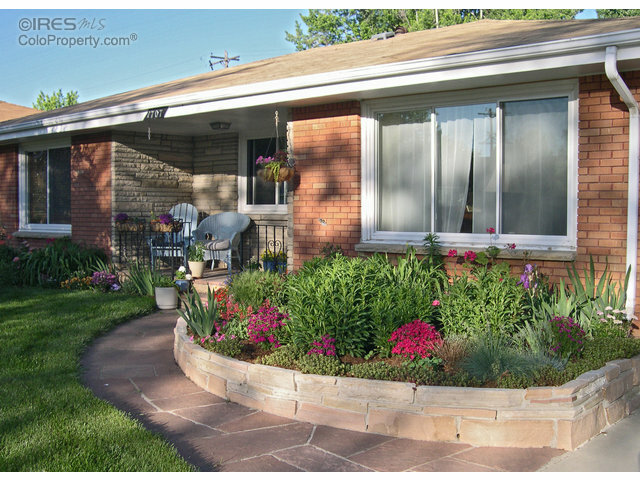 Pride of Ownership sets this ranch home apart. 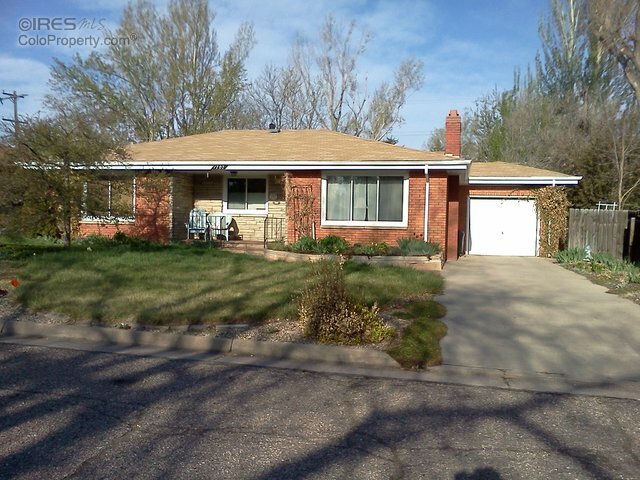 All brick 3 bedroom, 2 bath, plus study can conform to a 4th bdrm. Desirable location near hospital, Glenmere Park, and university. High quality new kitchen & main bath with jetted tub. Updating throughout, new flooring, newer paint. New 95% furnace, new vinyl windows, recently added wall insulation. Attached garage. AC and humidifier. Two gas fireplaces. Gardeners delight-organic veggie garden, mature yard & flowers. Shed and pergola covered porch.